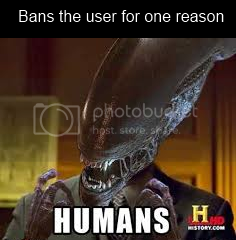 Bans the use for one reason. I can't draw or make anything on PC, so if anyone would like to help, I would like to see. Thank you. Use "Tinypic" It should work then.